Welcome to New Hope Mechanical Inc!. It has been our pleasure to serve this community for over fifteen years. Since the very beginning, our team of professionals has dedicated themselves to being knowledgeable about heating and air conditioning products in order to bring you quality installation with courteous and friendly service. We're committed to meeting your equipment needs and keeping your system running both reliably and efficiently for years to come. With professional technicians we're your first choice to meet your indoor comfort needs! 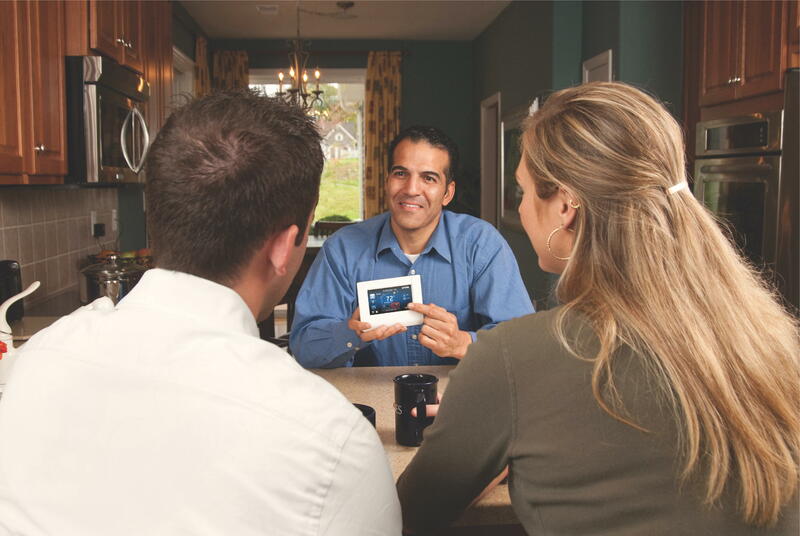 When you schedule a free in-home installation estimate with New Hope Heating and Cooling, one of our Home Comfort Specialists will come to your home and go over the specific details of your request. New Hope is dedicated to providing our customers with the very best financing options available. Applying only takes a couple minutes, and a quick credit decision is only a few clicks away. New Hope Mechanical Inc © 2011-2016. All Rights Reserved.